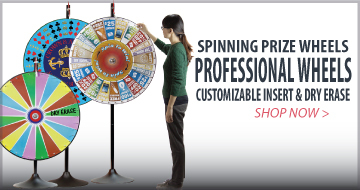 Perfect for your next trade show, promotion or special event. 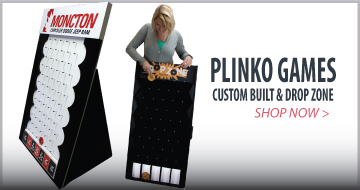 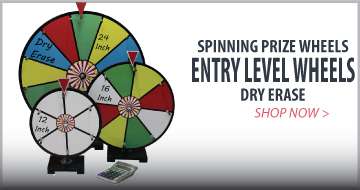 Our prize wheels and plinko boards use only the highest quality of material in their construction. 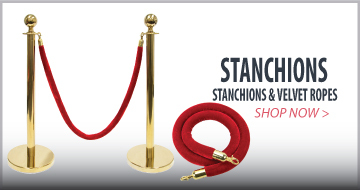 Lightweight, colourfast, stable and long lasting.